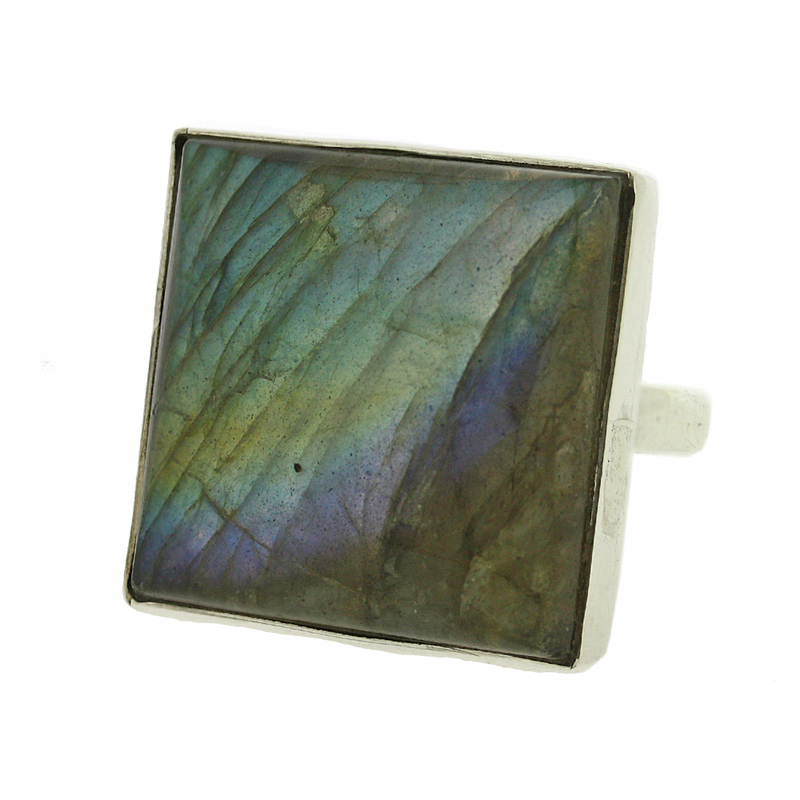 A stunning addition to our Bemine ring range, featuring a medium sized square ring in a choice of stone. This ring measures width 20mm, height 20mm, depth 7mm, the width of the band is 3mm. All measurement are approximate and measured at widest/longest point.